Prior to joining Sayegh Law, Ms. Schramek primarily focused her practice in the area of matrimonial and family law at a White Plains matrimonial and family law boutique firm where in addition to representing clients in contested and uncontested divorce and custody matters, she represented high net worth individuals involving extensive financial discovery in complex divorce actions. Ms. Schramek was also previously associated with a large litigation firm serving the entire metropolitan area defending general liability litigation. 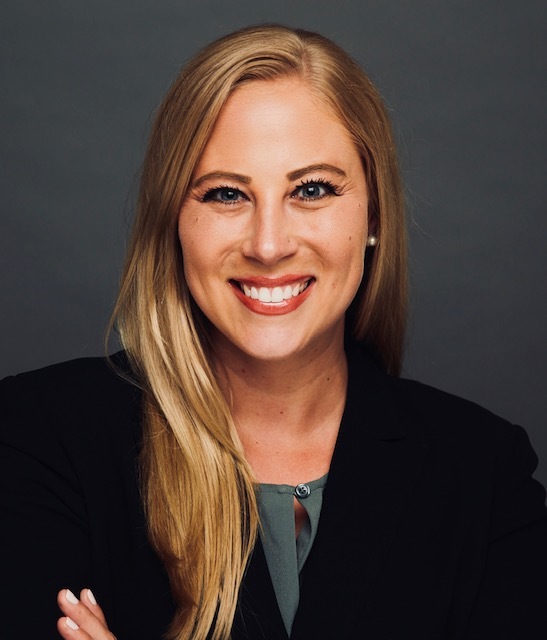 Ms. Schramek had the privilege of orally arguing a Hague Convention matter before the United States District Court for the Southern District and the United States Court of Appeals for the Second Circuit. In addition to her domestic relations law experience, Ms. Schramek has defended property owners, tenants, general contractors, subcontractors, and construction managers arising from civil liability including claims arising out of New York State Labor Law 200, 240(1), and 241(6), construction accidents,premises liability, as well as defending manufacturers in products liability claims. Ms. Schramek prides herself on her zealous advocacy for her clients. Kiersten is published in both the Pace International Law Review and Albany Law Review Journals. She is a member of the American Bar Association, New York State Bar Association, Westchester County Bar Association, Westchester Women’s Bar Association, New York City Bar Association, and Putnam County Bar Association.